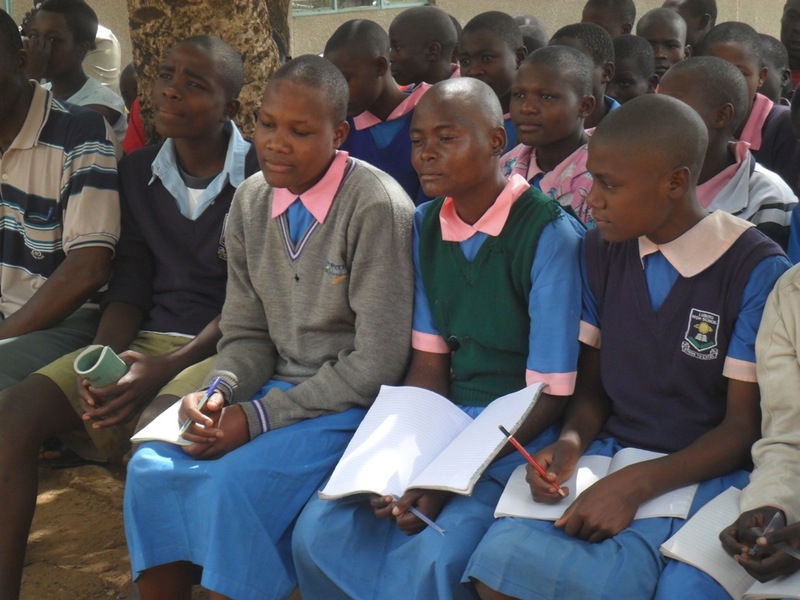 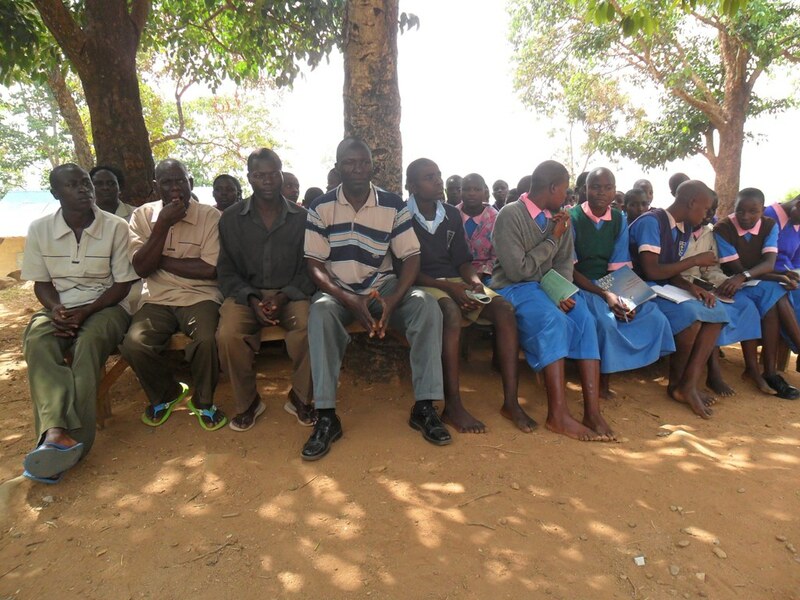 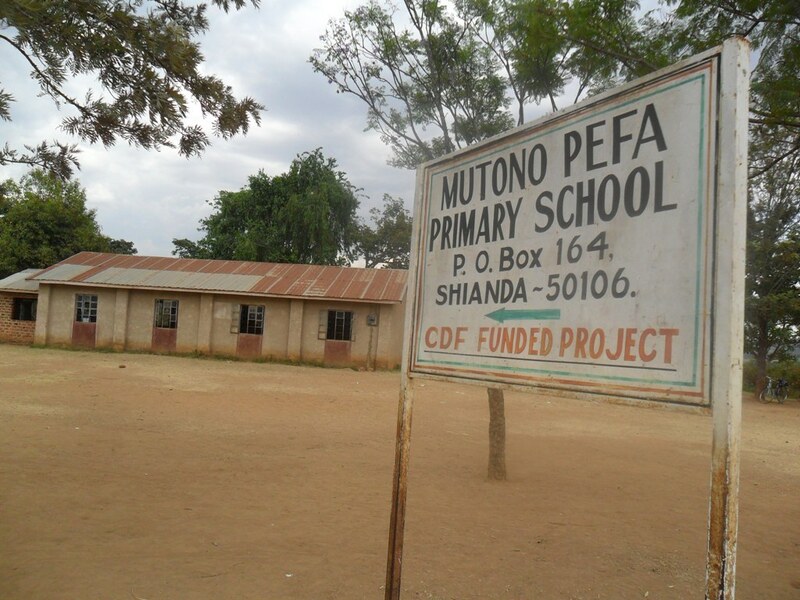 The project that is proposed is a self help group which is located in Mumias district. 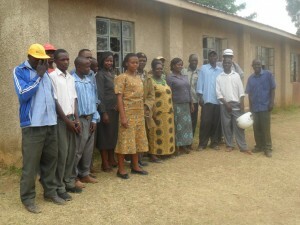 The members of this self help group come from very hot and dry environment. 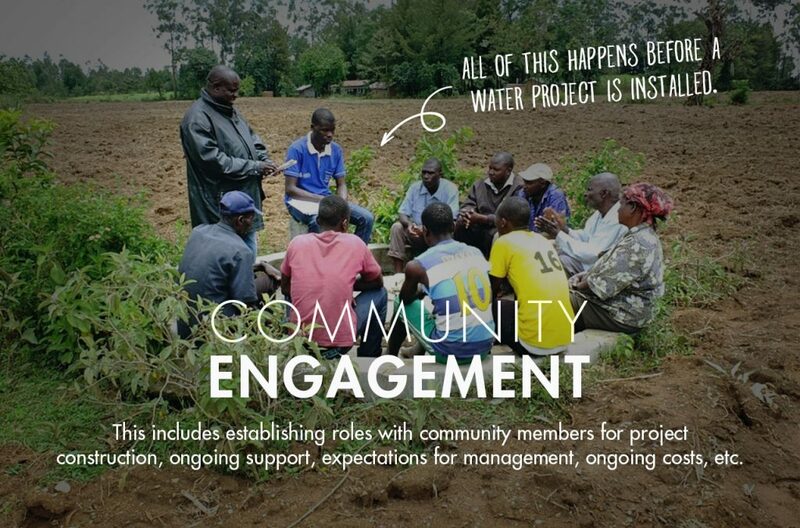 During the interview done to one of the group members, she said that water will be very important tool since it will enable them fulfill their dream of beginning up fish farms. The self help group helps the community members by giving them small loans to begin up business. 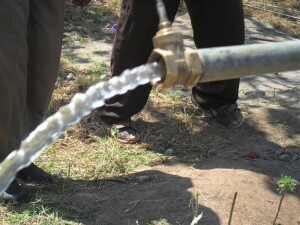 The self help group has a piece of land that can be used for gardening, but it’s not possible to plant vegetables because there is no water for irrigation. 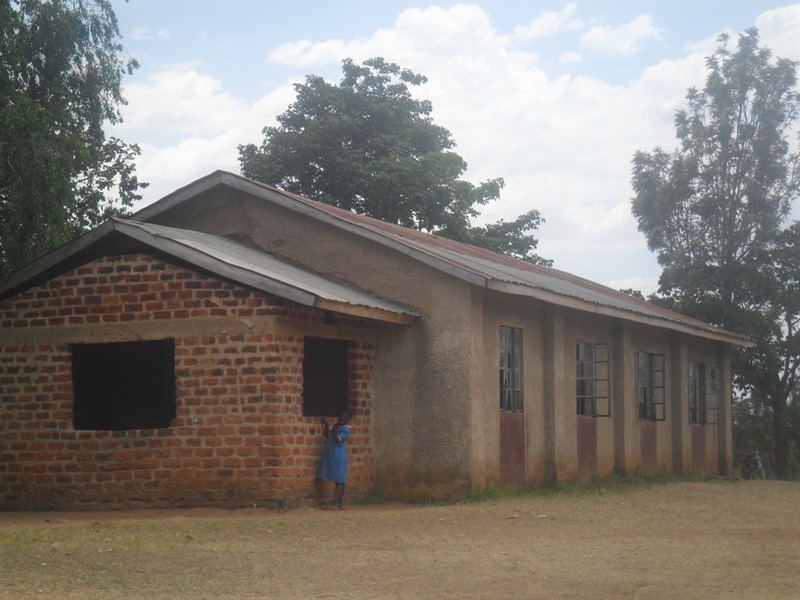 The self help group also supports the less fortunate pupils in the neighboring school by paying school fees and other minor needs. 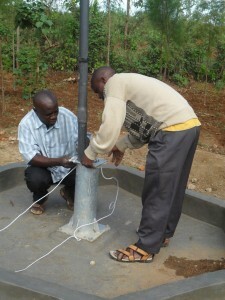 The self help group accesses water from a stream which is a 2 km away. 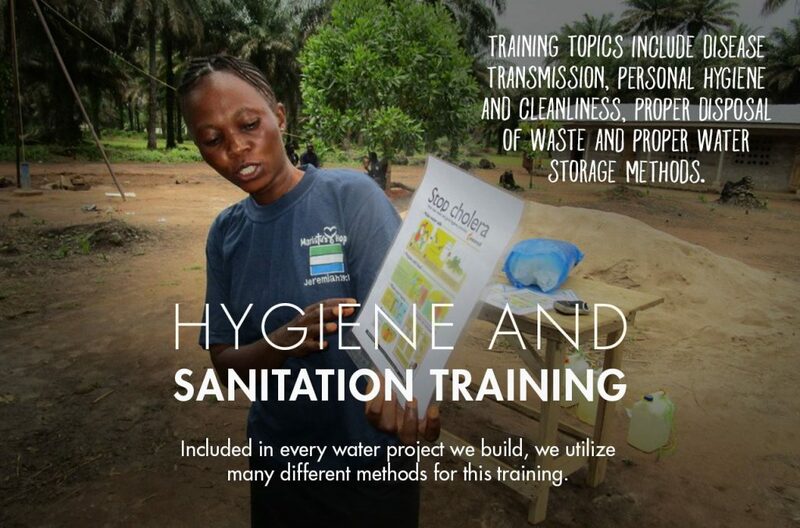 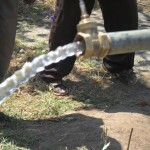 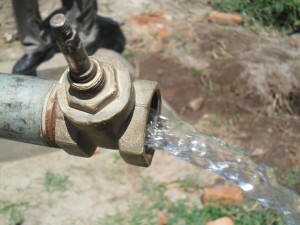 The water from the stream is turbid hence causing recurring problems of typhoid and cholera. 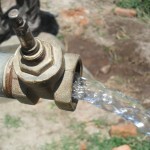 The stream is seasonal and does not produce enough water leading to long queuing. 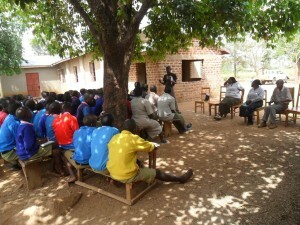 Community education and mobilization have begun. 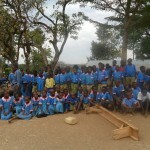 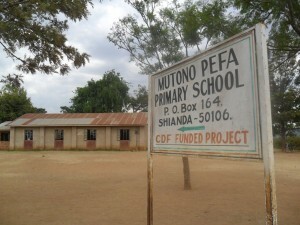 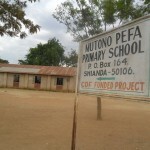 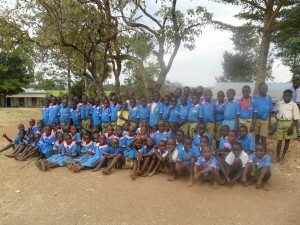 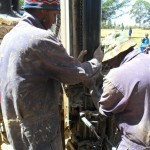 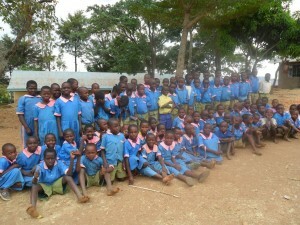 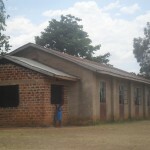 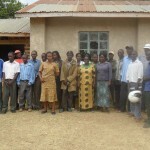 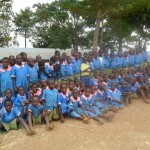 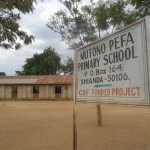 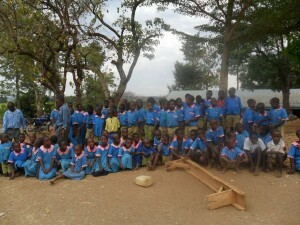 04/26/2012: Mutono PEFA project - impact! 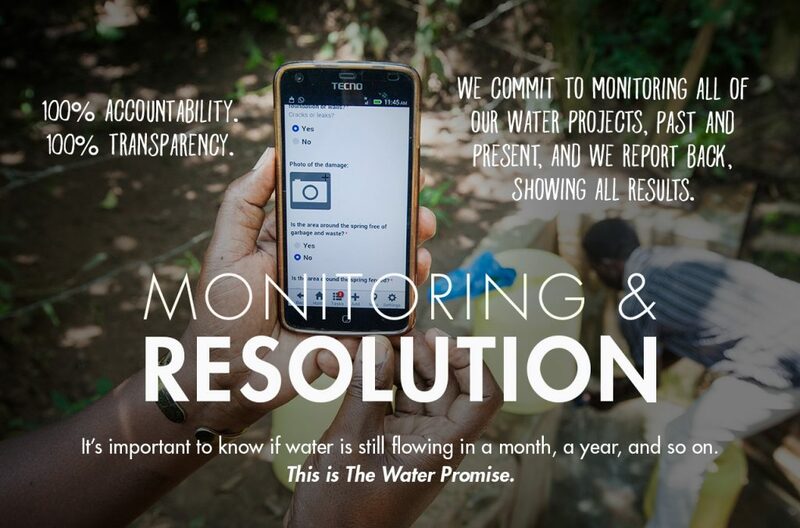 Following on from the community education, completion of hardware construction and the handing over ceremony, Bridge Water Project have written to us to describe the impact this project is already having on the community. For Self Help Groups such as this one at Mutono PEFA Church, achieving project success can be such a motivation for other aspects of people’s lives. The SHG at Mutono have lots of hopes and dreams about how to improve their lives, and now that they have achieved their goal with regards to access to clean water, the sky is the limit! 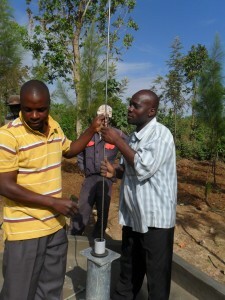 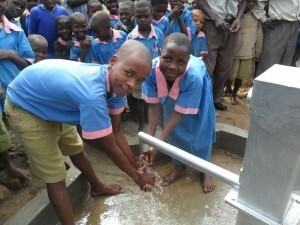 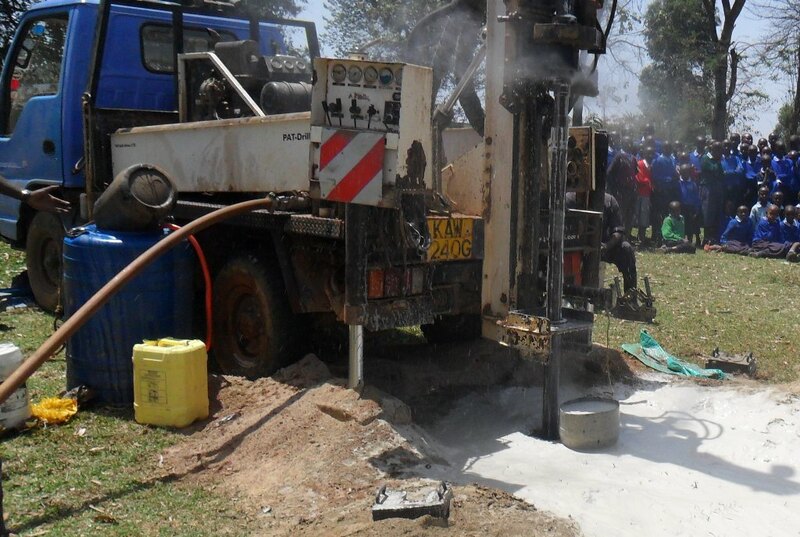 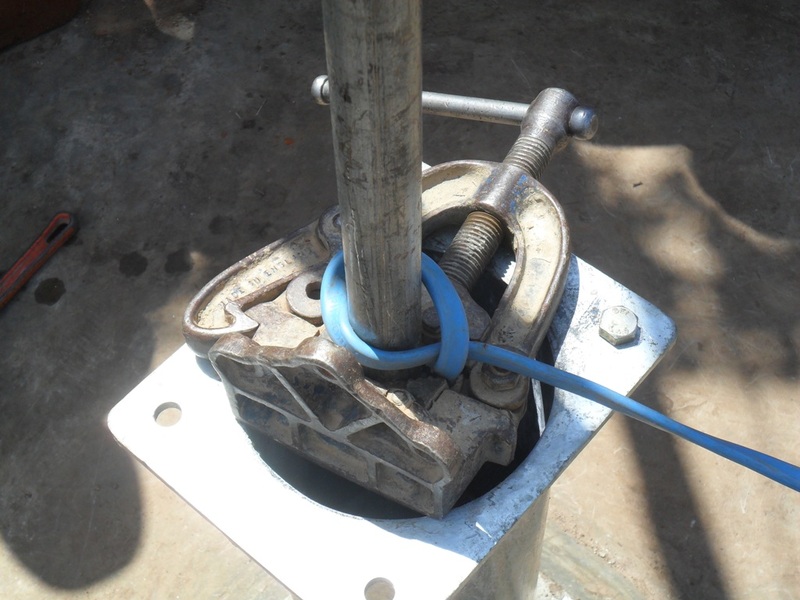 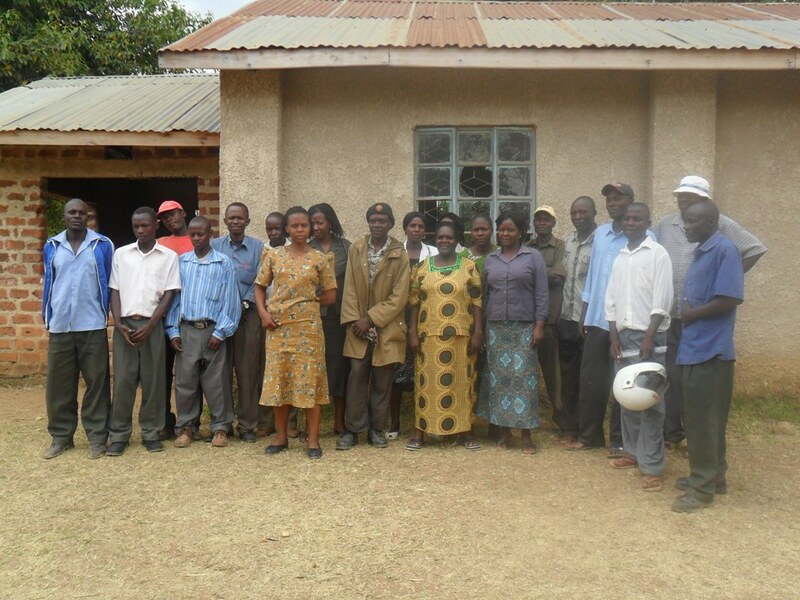 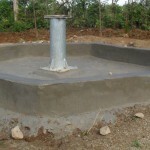 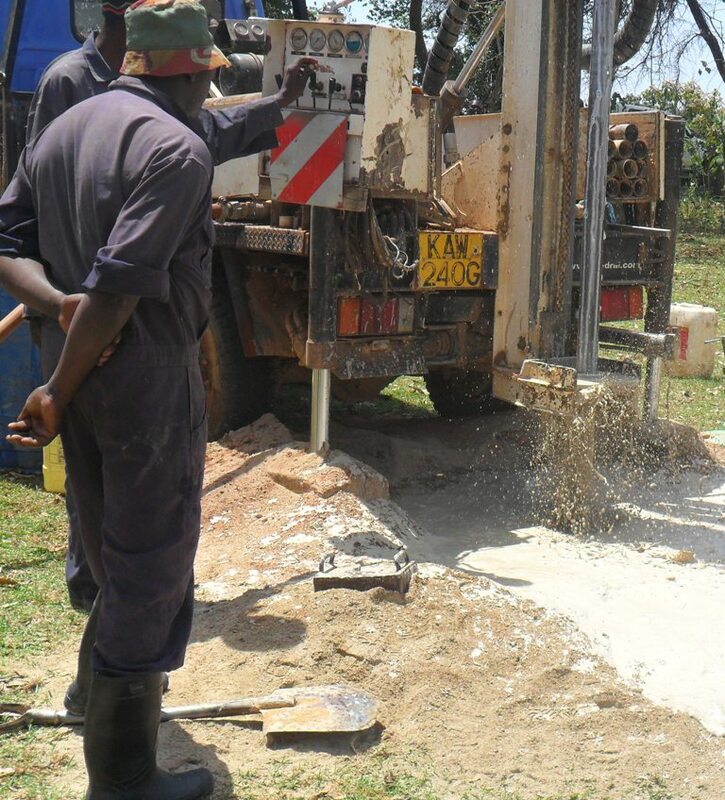 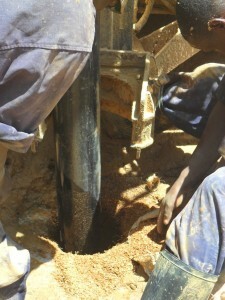 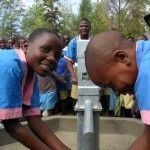 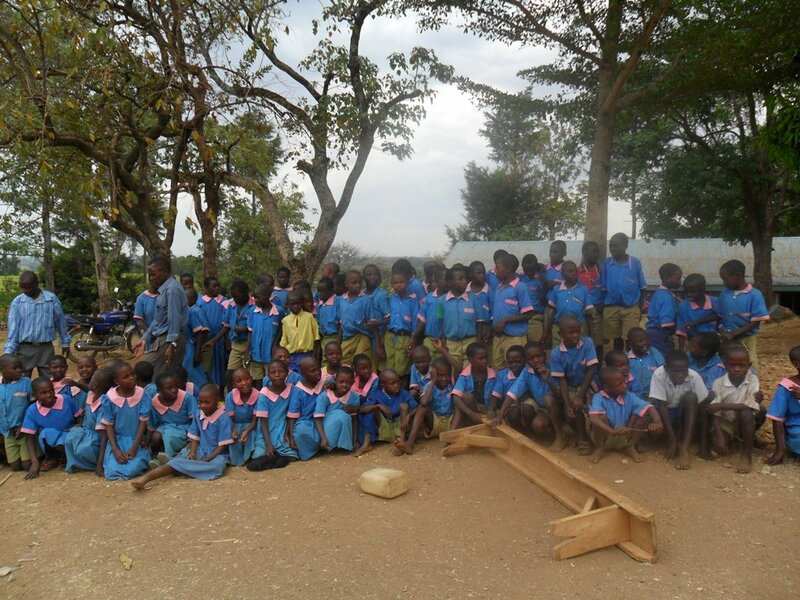 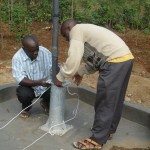 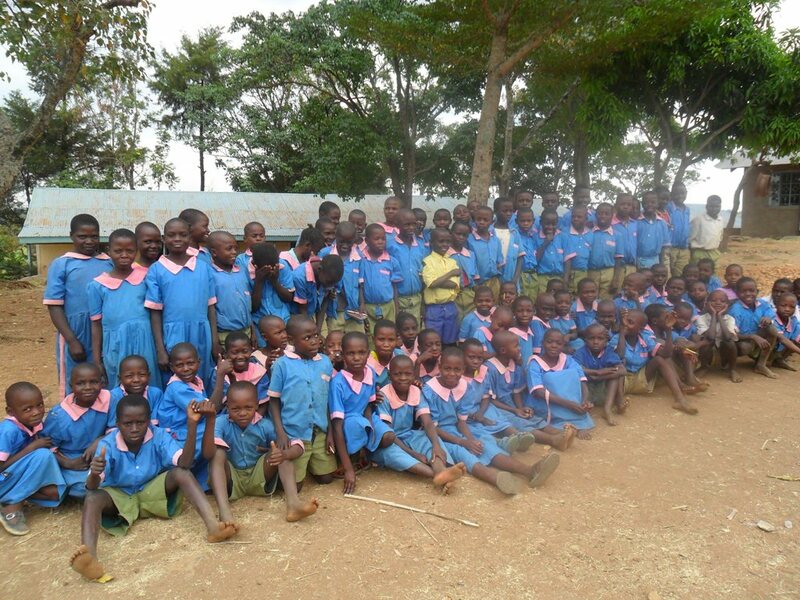 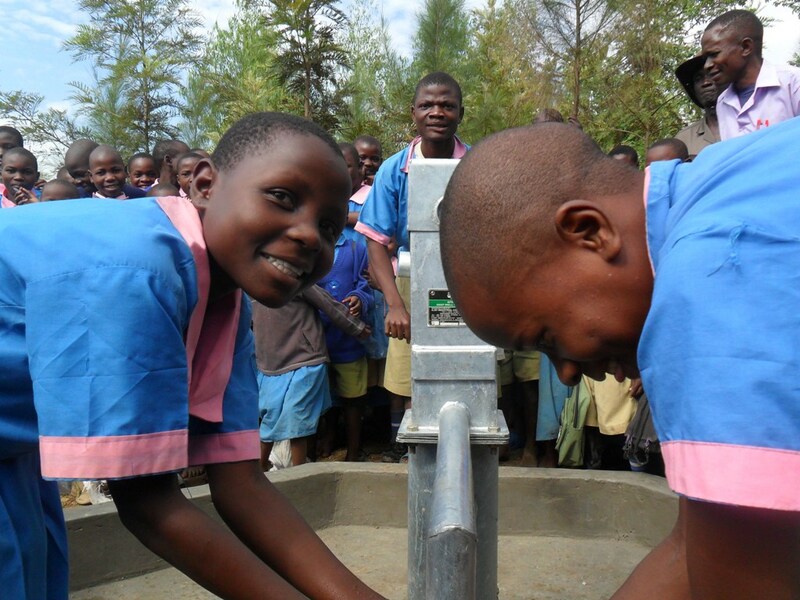 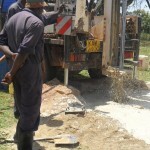 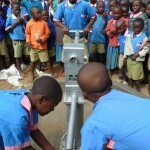 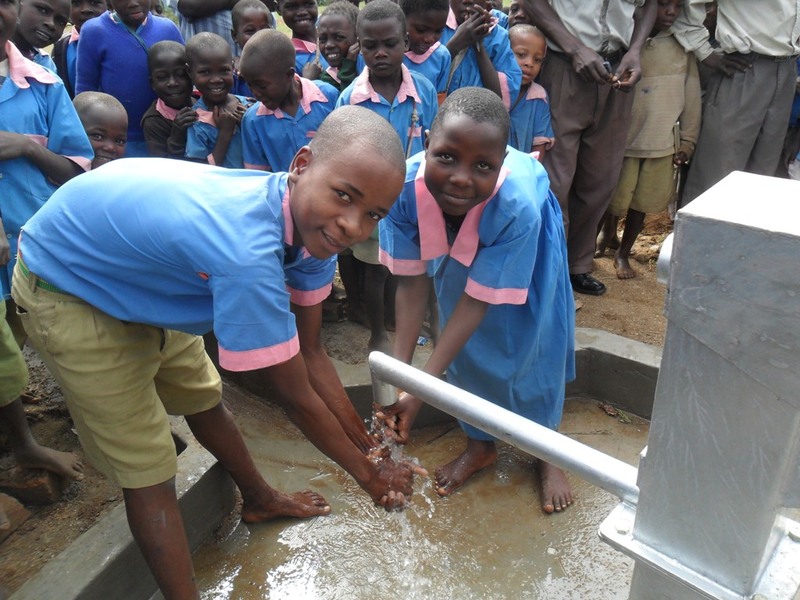 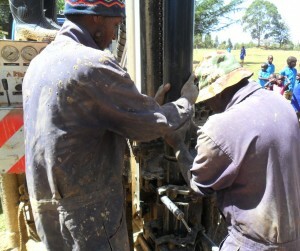 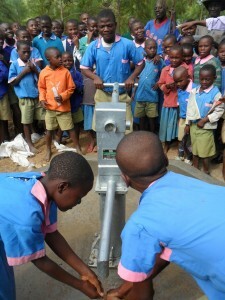 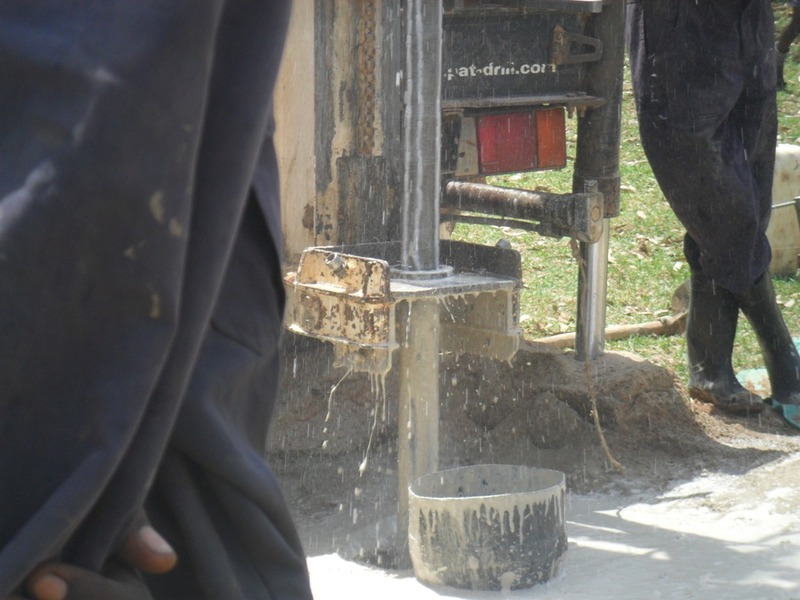 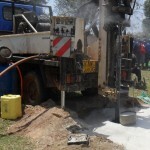 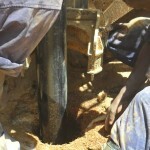 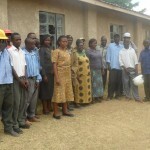 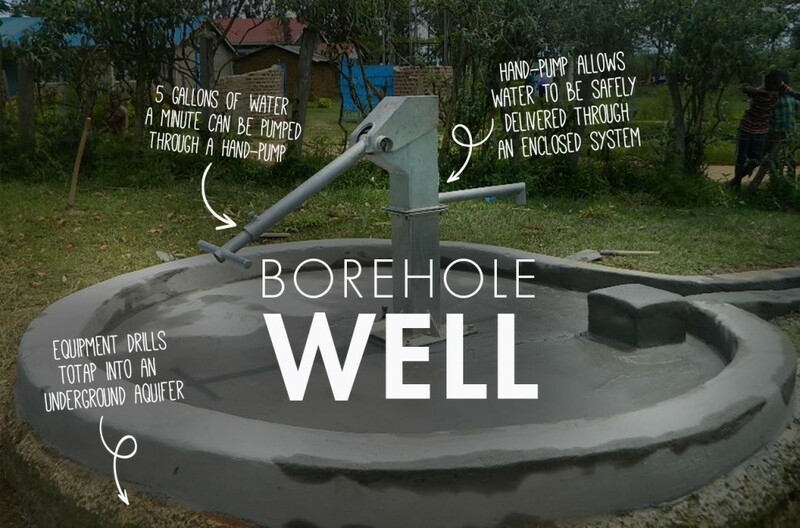 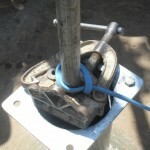 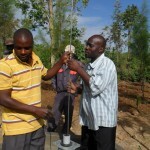 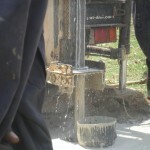 The new well for the Mutono Pefa School & Church Group has been completed. 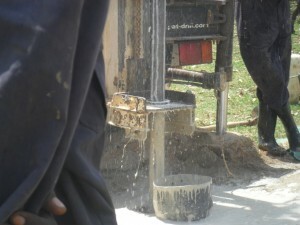 We’ve just posted pictures from the final construction phase and the first day of use.